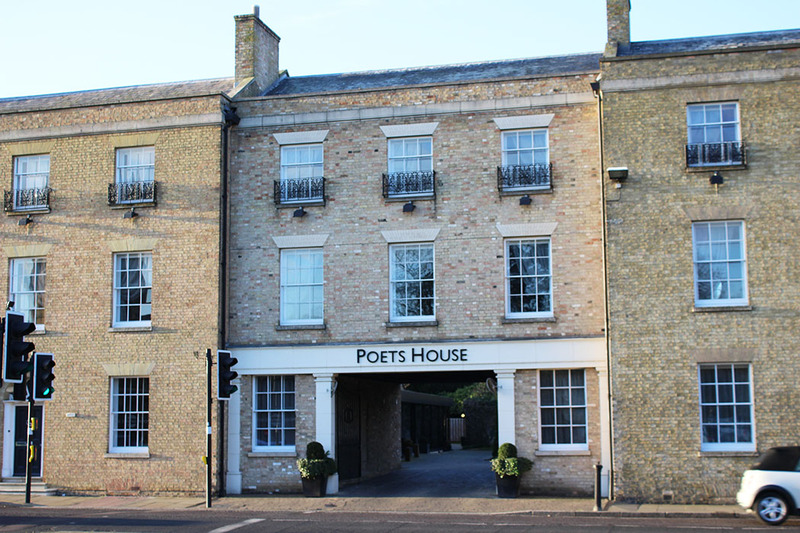 In the heart of historic Ely, with the prominent Ely Cathedral as its back drop, you will find the charming Poets House Hotel & Restaurant. 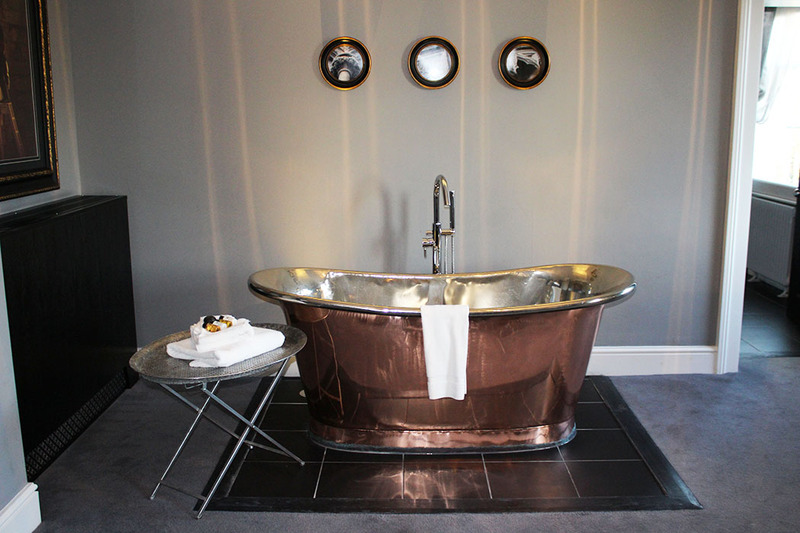 Converted from three Grade II listed properties of the early 1900’s, the hotel was once the home of a renowned local author. 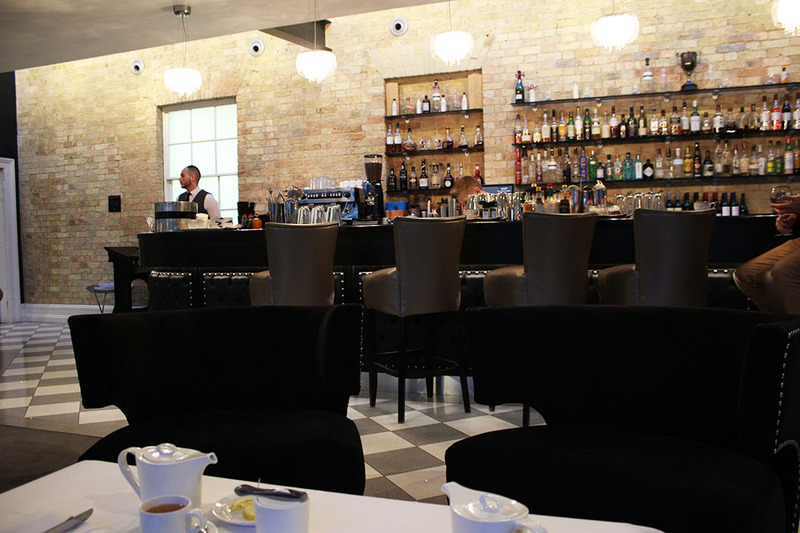 Nowadays it is a uniquely stylish hotel situated close to the city’s shops and visitor attractions. Having been taken over by the Interesting Hotels Group in late 2016, Poets House Hotel & Restaurant has recently been awarded 4 AA Silver Stars in recognition of its superior levels of service, high standards and overall high quality of the whole ‘guest and diner’ experience. The AA inspectorate and other industry professionals involved in the judging process seek very high standards of excellence to award their coveted 4 AA Silver Stars. Blending a mix of contemporary design with luxurious soft furnishings, the hotel affords guests the perfect blend of luxury and comfort. 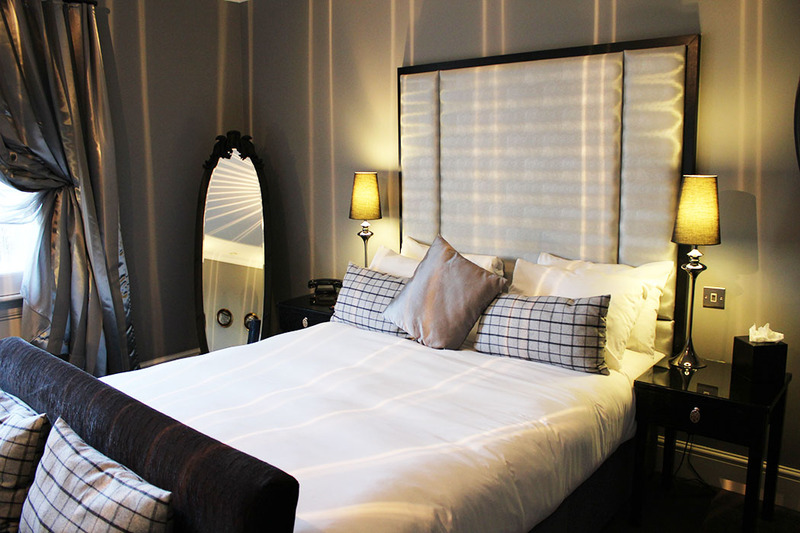 With 21 stylish bedrooms, including eight master suites, Poets House provides is an ideal location to celebrate events from anniversaries, birthday celebrations and weddings for up to 50 guests. The ‘Writing Room’ and ‘The Boardroom’ cater for business meetings or private dining for up to 20 guests. Apart from its luxurious accommodation, the hotel also offers guests mouth watering food at affordable prices with a choice of dining. Head chef Daniel Perjesi oversees the formal 40 cover ‘The Dining Room’ open daily for dinner (lunch at weekends) and the more relaxed Lounge. Daniel brings a wealth of experience to the hotel’s kitchen, having worked as head chef in a number of top class restaurants. Together with his team, they use the very best locally sourced ingredients to create both traditional and modern British dishes for both restaurants. The menu in ‘The Dining Room’ offers 2 courses at £25 and 3 courses for just £30 with dishes such as Seared Wood Pigeon with Curried lentils and Onion Fritter or Treacle Cured Salmon, Wasabi Mayo and Soused Cucumber to start. Mains include Lamb Shoulder with Gem lettuce, Dauphinoise and parsley sauce or Skate Wing Fillet with Treacle glaze and mushroom fricassee. A range of delicious desserts will tempt those with a sweet tooth with dishes such as Caramel sponge with Fennel Sorbet and Vanilla Mousse with Coffee Foam, Chocolate Cremeux and Marzipan. Daniel introduces new dishes onto the main menu throughout the year as the seasons changes. He gets most excited by ingredients such as asparagus as it is only available for a few weeks and with a little twist as to how it is cooked, makes an exceptionally delicious dish. 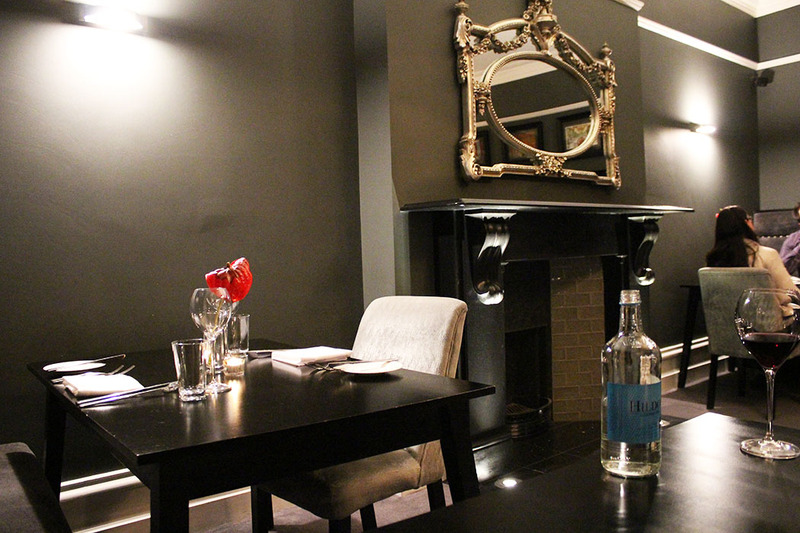 The relaxing Lounge at Poets House is the perfect destination whatever time of day guests choose to pop in. This relaxing space with its comfortable sofas is a great place to catch up with friends and enjoy good coffee, light lunches, afternoon tea or a cheeky cocktail. Every Thursday, there is a ‘Thank Tapas it’s Thursday’ offer from 12.00 to 9.00 pm with live music from 7.30 pm each week. With a new Lounge menu, Daniel has selected a range of dishes he likes to eat when visiting a new town. These include a range of open sandwiches from £5, light lunches from £9 and British Tapas at £7. Food is available in the Lounge Sunday to Thursday, 12 to 9 pm and Friday and Saturdays, 12 to 5 pm. There is also a range of tempting cakes, many of which are gluten-free. Coffee from Suffolk artisan coffee roasters Paddy & Scott’s, with a delicious range of blends, will compliment any meal. 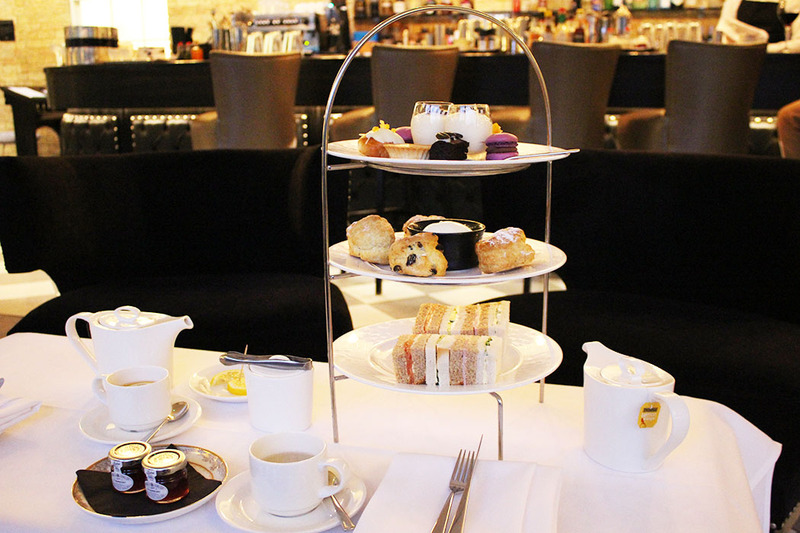 With a delightful courtyard garden, guests can soak up the atmosphere of Ely with views across to the Cathedral whilst indulging in a traditional afternoon tea. For further information on special breaks and offers available at Poets House, please visit www.poetshouse.uk.com or call 01353 887777.